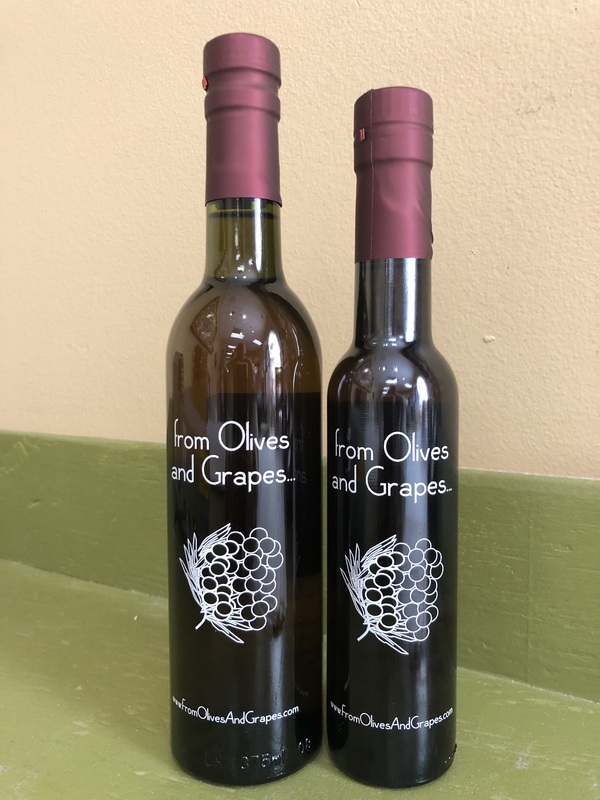 This unusual white balsamic vinegar combines the flavors of Mediterranean Pomegranates with the exotic Quince. We have found this vinegar combines well with any of our three citrus infused olive oils and also Tarragon. 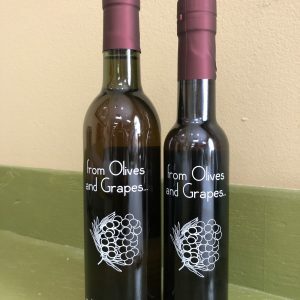 Recommendations: Use in dressing, marinades, as a glaze for chicken or pork, in cocktails, fresh fruit, or hearty cheeses.